Double security system: chemically through the application of high performance adhesive; and mechanically through the use of SOV clips to guarantee correct fastening with the utmost security. 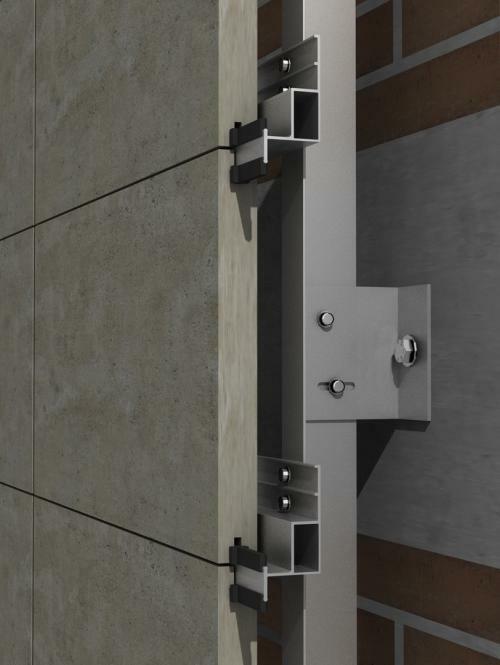 Supportive anchor for vertical profiles of T, L, and J type designed especially for porcelain stoneware where the usual thickness is 11 mm and for extruded ceramic where the thickness goes from 16 to 30 mm. It may be visible or hidden, and the flanges can be lacquered when visible in the RAL color closest to the cladding’s to blend in. 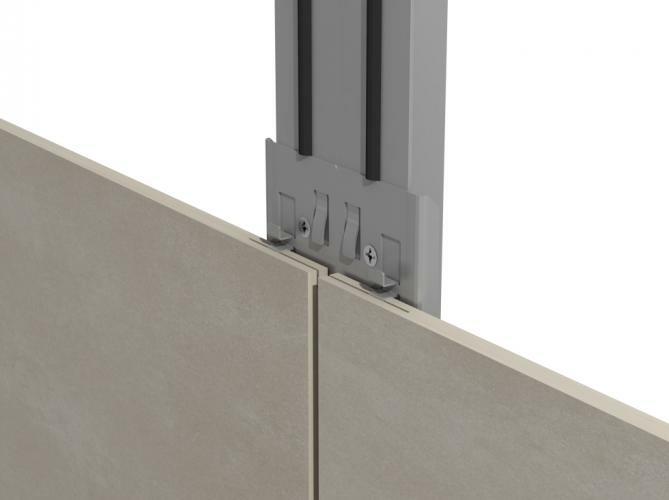 The hidden fastening is done through a slot in the cladding's thickness in the porcelain materials or by inserting the clips into the fastening channels in the extruded ceramic. 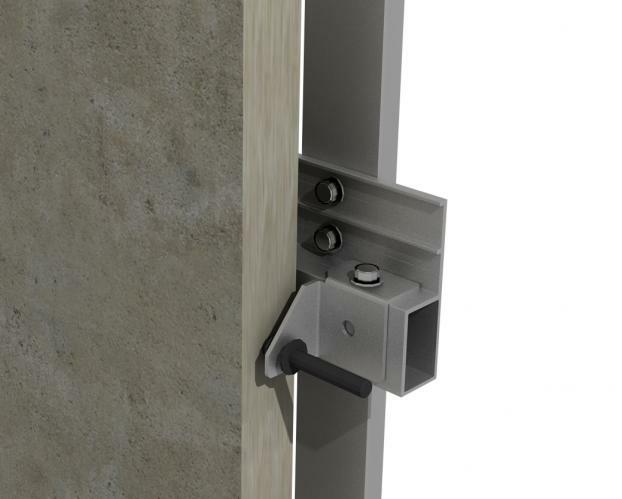 · Recommended minimum joint: 6 mm horizontally and 3 mm vertically. · Machining: Slot or none. · Calculations carried out with density of 2,450 gr/cm3. 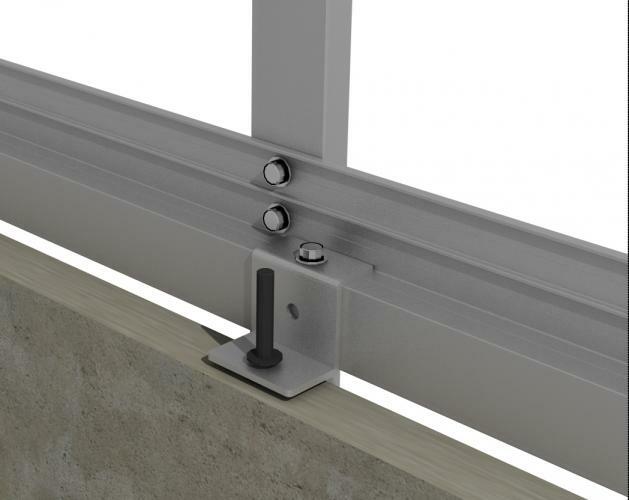 Fully mechanical visible system fastened through rivets to vertical profiles. Quick and safe installation based on the Technical Suitability Document (DIT) and the Fitness for Use Document (DAU) of the cladding for high pressure laminates (HPL) and for composites (ACM) with their usual thicknesses of 3 to 10 mm. 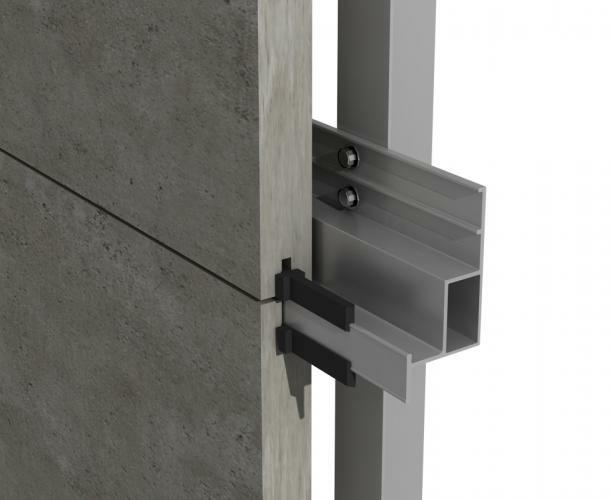 · Recommended minimum joint: 4 mm horizontally and 3 mm vertically. · Calculations carried out with density of 1,520 gr/cm3. System recommended for stone materials. 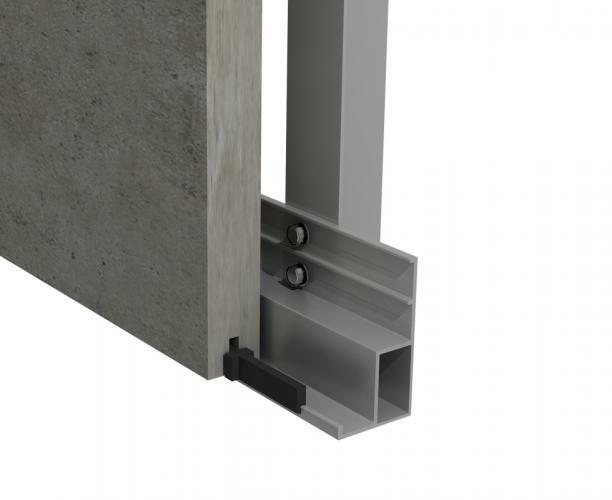 Cladding designed for free vertical joints, in any position, always with a continuous horizontal joint. 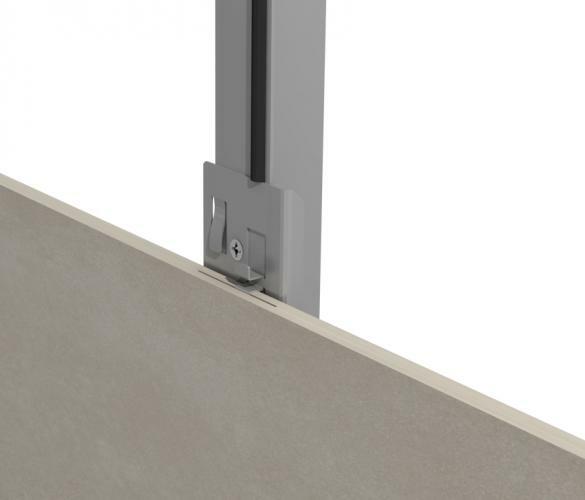 The horizontal profiles are fastened in support only to the L type profile and are sold in three sizes: HPL-40, HPL-60, and HPL-120 depending on thickness (from 20 mm to 50 mm) and the size of the cladding panels. 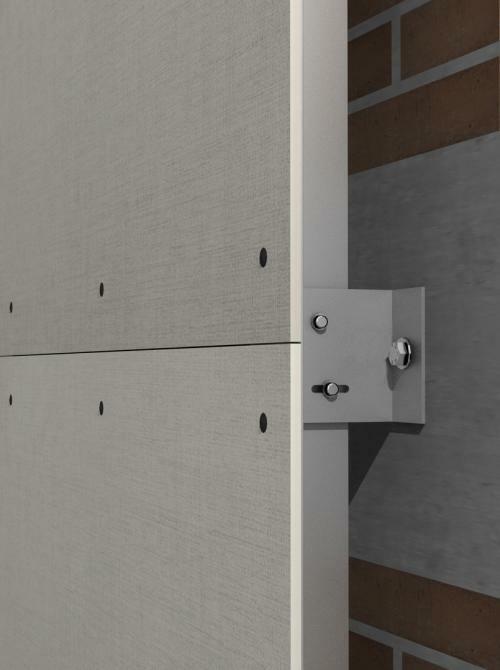 The system's performance during assembly is exceptional because screws are not required to fasten the panels, ensuring the cladding's stability through an innovative bushing design that absorbs expansions and contractions and offers the possibility of using different thicknesses in the vertical joints (2 mm to 10 mm) as it centers and favors the flatness of the cladding. Machining through de-beaded slot to place the cladding in just one up-down movement. 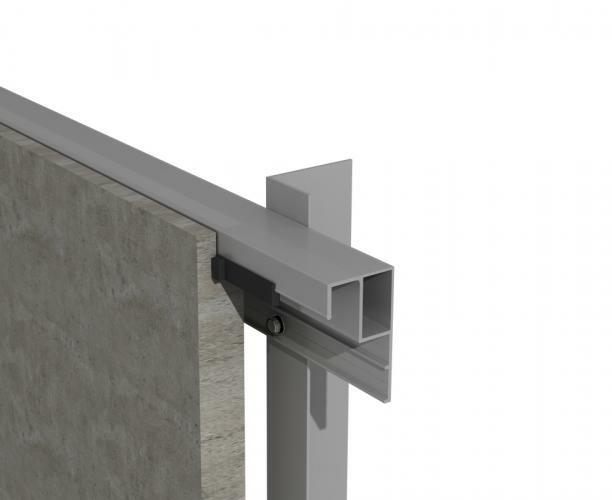 · Recommended minimum joint: 3 mm horizontally and 3 mm vertically. · Calculations carried out with density of 3,000 gr/cm3. System recommended for stone materials. 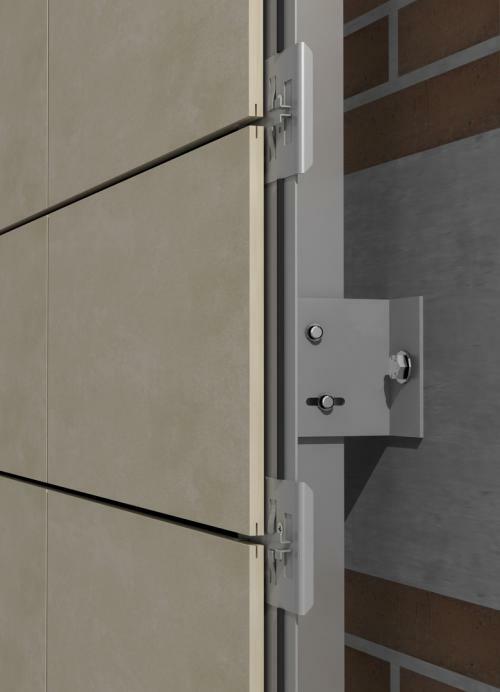 Cladding designed for fully free vertical and horizontal joints. The HPL-TUBE horizontal profile is placed in support of the L type profile and fastened to the cladding through drilling and clips placed in support of the HPL-TUBO profile. Designed for 30 mm cladding in its HPL60-CV version and up to 50 mm in its HPL120-CV version.